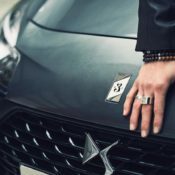 Citroen’s DS brand has something special for those still lamenting the bygone glory of the good old days. 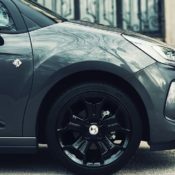 The DS 3 Café Racer is a Limited Edition hatchback with design cues inspired by the 60’s movement of the same name and glam-rock style. We won;t be surprised if the stereo in this car plays only Led Zeppelin. 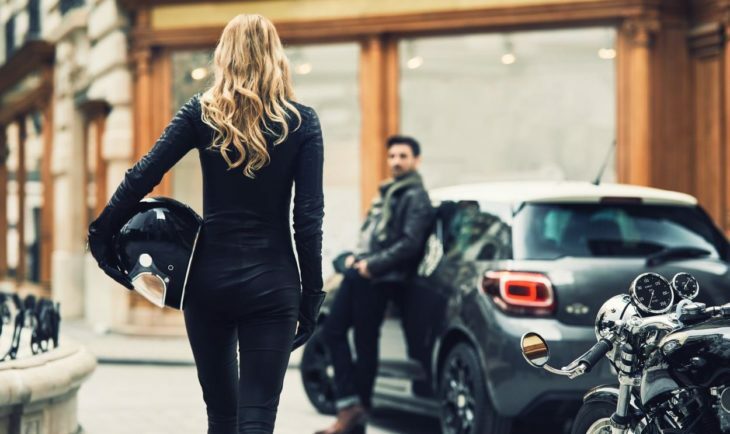 With only 150 being built for the UK, DS 3 Café Racer is a unique and uniquely cool car that puts a premium on style. That is not to say it has little substance. On the contrary, the car benefits from the latest technologies. This DS 3 can be had with Purtech engines in 110 S&S form with manual (£21,305) or auto gearbox (£22,825) and 130 S&S (£21,825) with manual gearbox only. It even has smartphone integration, infotainment, automatic air conditioning, reversing aids, automatic wipers and heated wing mirrors. 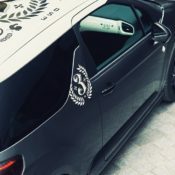 The styling of DS 3 Café Racer Limited Edition has been designed in collaboration with BMD Design. 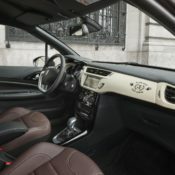 The chief highlights of the car include ‘Café Racer’ exterior branding, bi-tone body colour and a luxurious interior of Trinitario Brown Nappa watchstrap leather. There are awesome color combos to choose from, including Ink Blue body colour with Parthenon Cream roof colour, Perla Nera Black body colour with Parthenon Cream roof colour, Platinum Grey body colour with Parthenon Cream roof colour, and Ruby Red body colour with Parthenon Cream roof colour. And you get 17” black diamond-cut ‘Bellone’ alloy wheels with Parthenon Cream wheel centres. 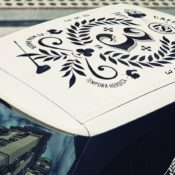 The interior graphics are hand printed by BMD. 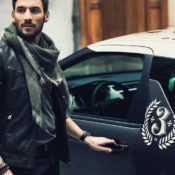 The post DS 3 Café Racer Limited Edition Harks Back to the 60s appeared first on Motorward.